Swedish fashion label H&M brings forth a new lookbook showcasing trendy outfits for the party season. With the onset of summer, a horde of parties line up, and to look your best, H&M's 'All Dressed Up' Lookbook gives ample inspiration. 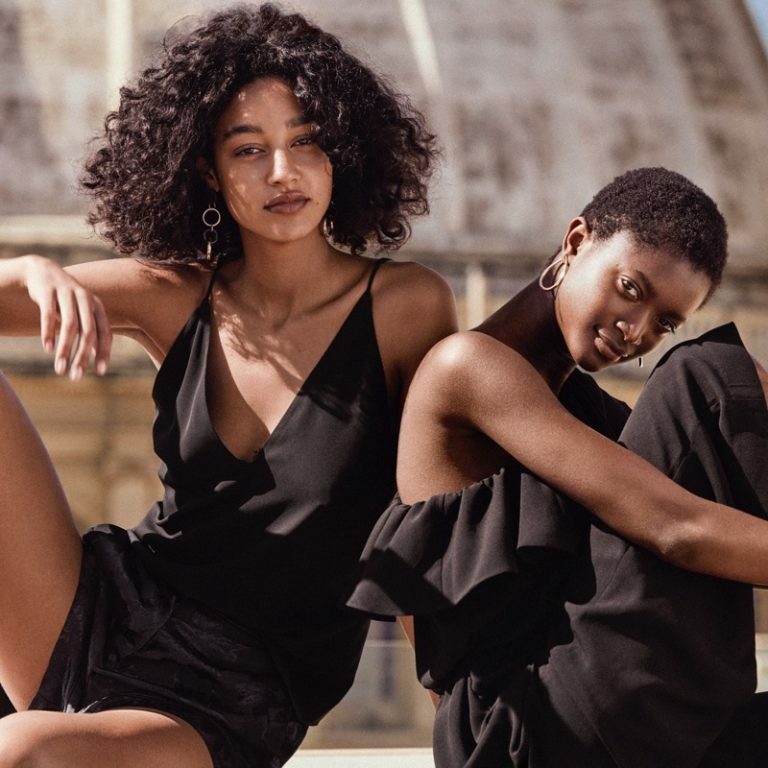 Lensed in the sunny outdoors with a rustic backdrop, the models flaunt a selection of H&M designs including dresses and chic separates. Varying lengths, solid colours, prints and patterns, and smart silhouettes are seen in the lookbook, which are surely made to flatter. 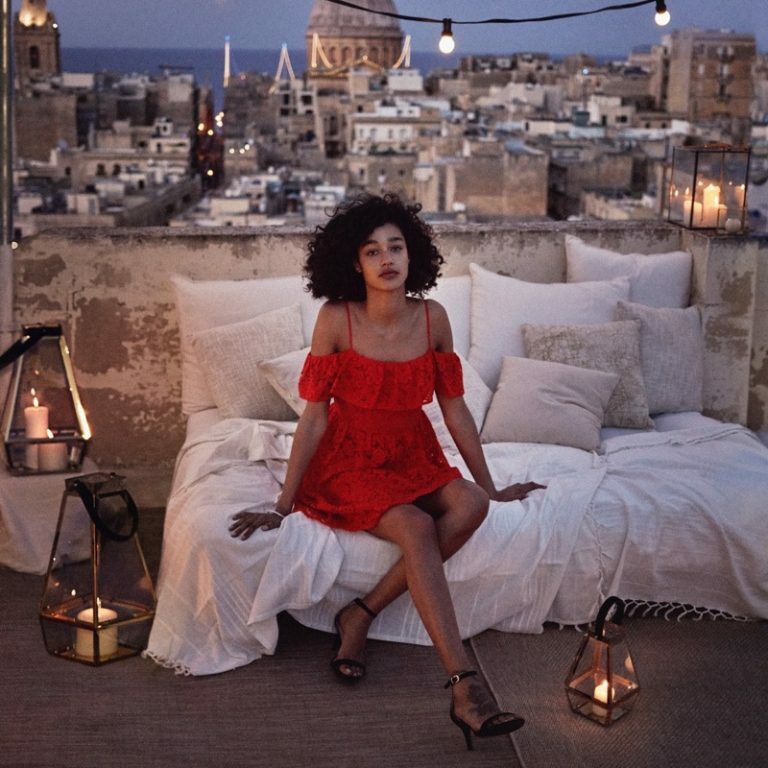 H&M's lace dresses and gowns with plunging necklines are paired with smart accessories, and the ensembles are cool enough to add life to your special occasions' wardrobe.